A new bill before the Ohio General Assembly would more than double the state’s Motion Picture Tax Credit and would make some Broadway shows eligible for the benefit. Currently at $40 million year, the credit would increase to $100 million annually under House Bill 525, according to Capitol Letter, cleveland.com’s daily Statehouse tip sheet. 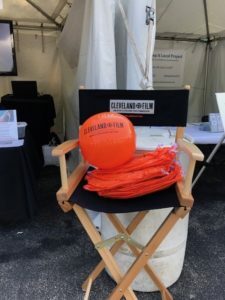 The money is aimed at making Ohio more competitive than other states when Hollywood and Broadway producers scout locations, said the measure’s sponsor, Rep. Kirk Schuring, a Canton Republican, who recently visited Broadway with leaders from the Greater Cleveland Film Commission. Schuring is interested in economic development that can come from large film, television and theater productions. Broadway plays and musicals that run in Ohio for at least five weeks, with at least six performances a week, would qualify for the credit under HB 525. So would productions known as “adaptive versions,” which show off-Broadway to work out kinks before opening in New York City. Only New York, Chicago and New Hampshire have tax benefits for Broadway productions, said Ivan Schwarz, president and CEO of the Greater Cleveland Film Commission. “What’s really nice about this is we will probably have the best incentive in the United States, which will make us more competitive than anybody,” he said. Schwarz was on the New York trip with Schuring at the end of last year. They spoke to four Broadway producers who each encouraged the tax credit. If the General Assembly adopts the bill, Cleveland – with the country’s second largest theater district, after New York – could get shows that run for up to five months, Schwarz said. Schuring also hopes his bill will create a permanent Ohio workforce in film, TV and live theater – jobs such as lighting experts and stage techs. The tax credit would be distributed twice a year, instead of the current annual award. Schuring said a twice yearly distribution allows the credit to be more flexible to award money as new projects arise. The bill requires applicants to show the positive economic impact their production would have on the state, and productions will receive money based on their impact. As the No. 2 in GOP House leadership, Schuring has an influential role that boosts the bill’s chances of being adopted by the General Assembly. Schuring hopes some producers will testify in favor of the bill. “I think we can see more and more of these productions land in Ohio, in particular the Northeast Ohio area,” he said. 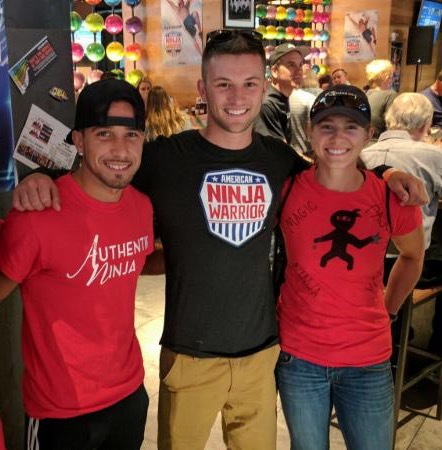 “American Ninja Warrior” Cleveland Finals Watch Party Was A Huge Success! 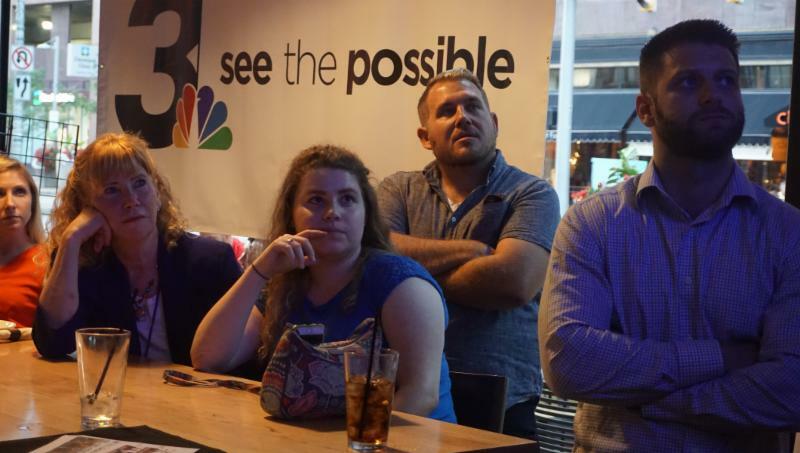 This past Monday, we held our Cleveland Finals Watch Party event for “American Ninja Warrior” and it couldn’t have gone better. 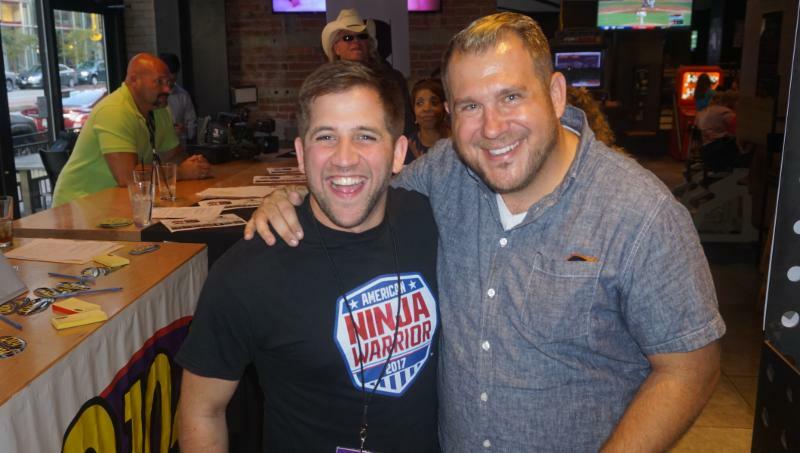 We had an amazing turnout at The Corner Alley Downtown, the ninjas in attendance were so gracious with their time, Q104’s Jeremiah and Jeff were amazing emcees for the evening, WKYC Channel 3 was broadcasting live spots from the event AND we raised money for our organization! 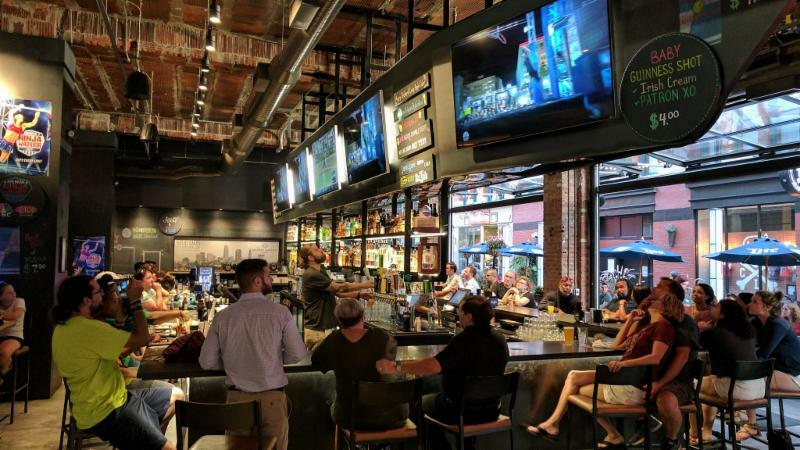 Thank you to WKYC and Q104 for being such great media partners for this event, Jeremiah and Jeff for their fun and energy, and The Corner Alley for all their help with the event and their generous donation to GCFC. 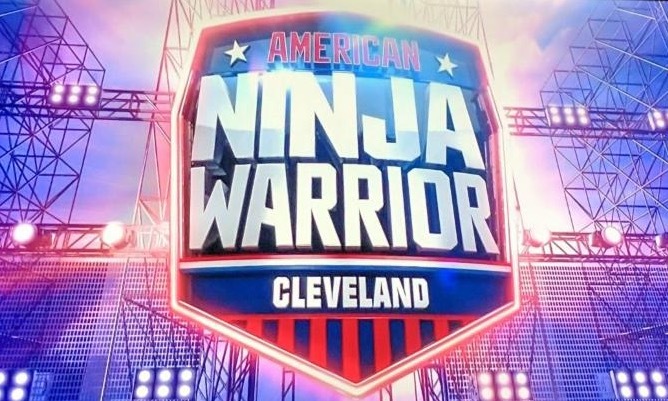 Thanks also to our Cleveland ninjas Amy Pajcic, PJ Camargo and Michael Nowoslawski. Most importantly, thank you to everyone who came out to celebrate this great spotlight for the city of Cleveland and #FilmInCLE. Click below for even more pictures of our event! Matthew McConaughey is the gift that keeps on giving. While on “Live with Kelly and Ryan” promoting his new film “The Dark Tower,” host Ryan Seacrest asked him about his recent stay in a treehouse, resulting in this Cleveland shoutout. Matthew McConaughey’s “White Boy Rick” wrapped production in Cleveland in June, and is set for an early 2018 release. 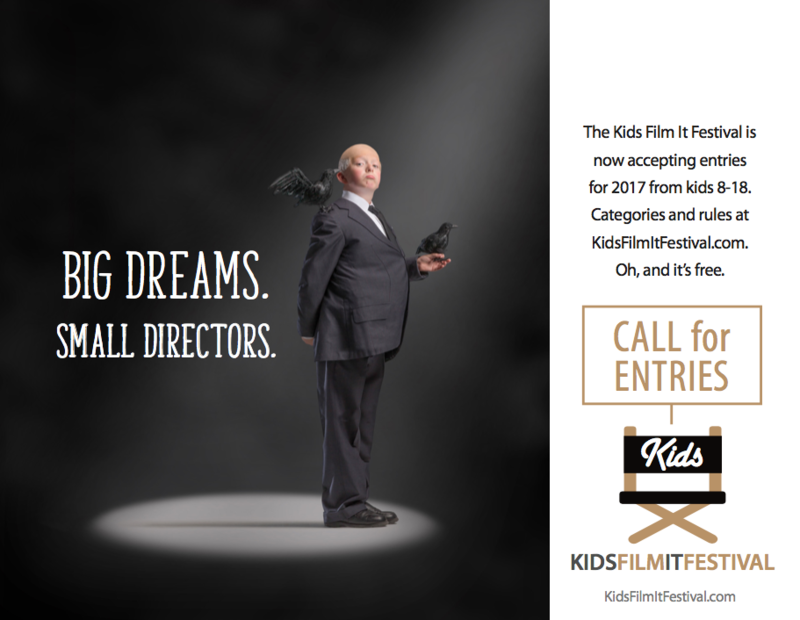 The Kids Film It Festival is now accepting entries for 2017 in the age categories of 8-11, 12-14 and 15-18, and in the genres of Film, Animation and Music. The maximum length of an entry is five minutes. 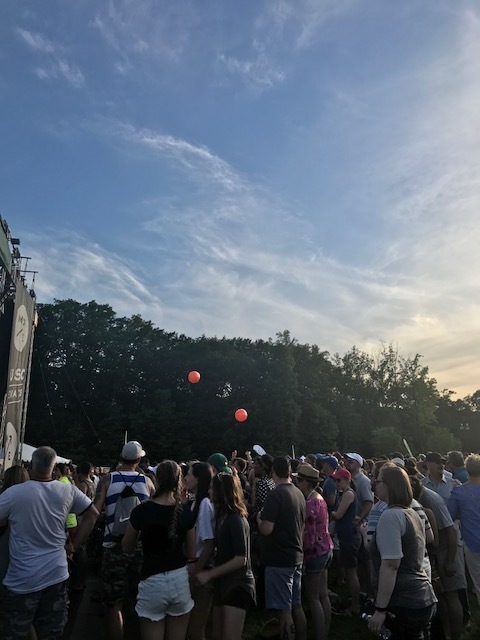 The festival was started by 13-year-old Ryan Levine last year as a way to give kids a platform to submit their films to a festival and raise money for Parkinson’s research. All proceeds will benefit the Michael J. Fox Foundation. The films will be judged by Marc Buckland (producer/director, “My Name Is Earl”), Todd Lieberman (producer, Mandeville Films and Television) and GCFC President Ivan Schwarz. Prizes include $500 Best Buy gift cards and GoPro cameras. 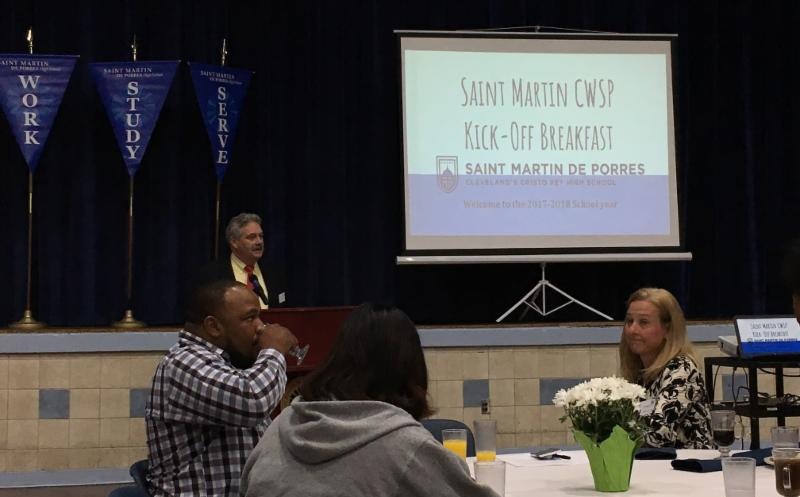 This year, GCFC is continuing its partnership with Saint Martin de Porres High School’s Corporate Work Study Program and attended their Kickoff Breakfast to learn about student communication, initiative, time management and upcoming changes for the 2017-2018 school year. We’re excited to welcome back our returning Saint Martin’s student Camren Davis in the fall, and will be welcoming a new freshman Work Study student as well! GCFC is always looking for new educational institutions to partner with, and this year we are partnering with Trinity High School in Garfield Heights. We will be hosting a Trinity Junior for the 2017/2018 school year, to help them not only learn about the media production industry and the pathways they might take through it, but also the day to day operation of a nonprofit organization and everything it takes to promote the growth of a new industry in Cleveland. Katie Couric’s “Cities Rising” series on Yahoo! has put Cleveland back in the spotlight with a series of videos about all the amazing things that make up our city’s comeback story. The first series of videos covered our improving schools, burgeoning VR scene, and entrepeneurship in the city. This series finishes up with a look at our amazing food, city pride, Lebron James, and of course #FilmInCLE! Matthew McConaughey was interviewed for the piece while he was in town filming “White Boy Rick,” along with our own GCFC President Ivan Schwarz, about what an amazing city Cleveland is for the arts. 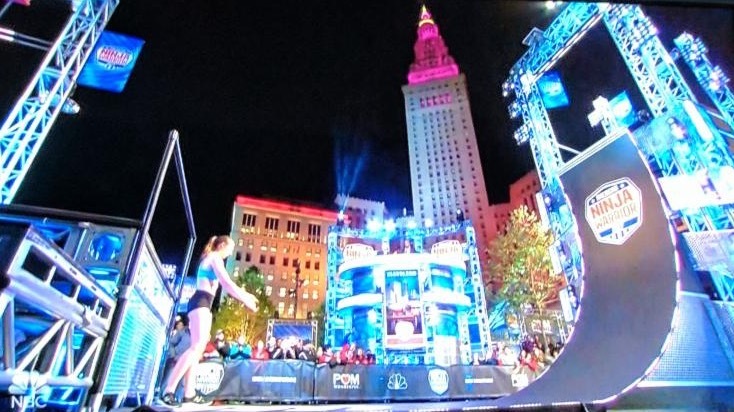 Cleveland, did you catch your beautiful city on “American Ninja Warrior” on NBC Monday night? 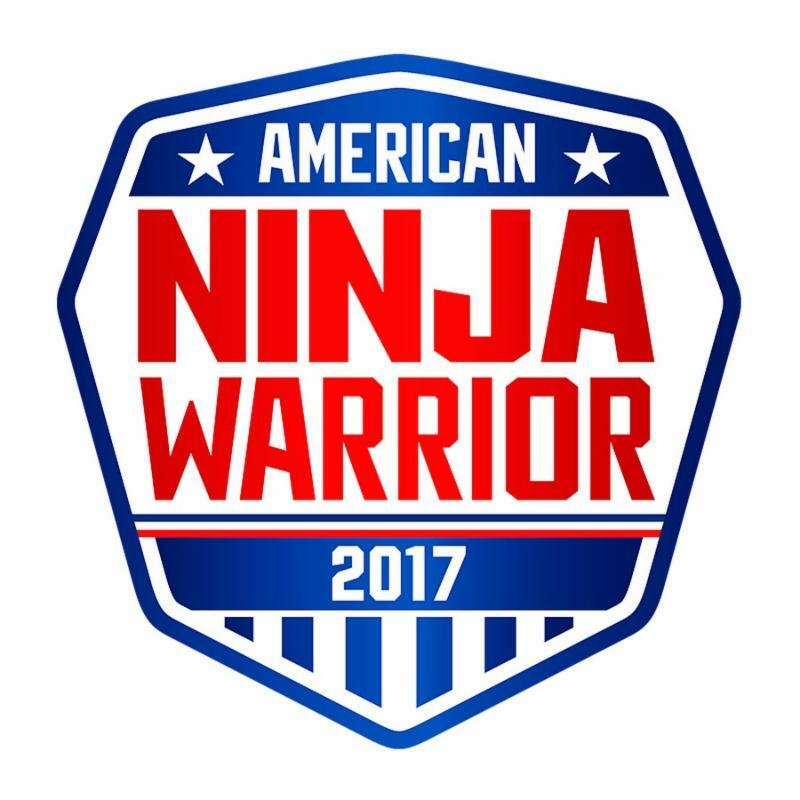 If you did, you saw not only the daring feats of strength and agility of the Ninjas who took on the most intense obstacle course yet, but also the gorgeously lit landmarks of your hometown! Whether it was the perfectly lit Terminal Tower, or the Goodyear Blimp shots of our new Public Square, every shot made our city look as special as we know it to be. 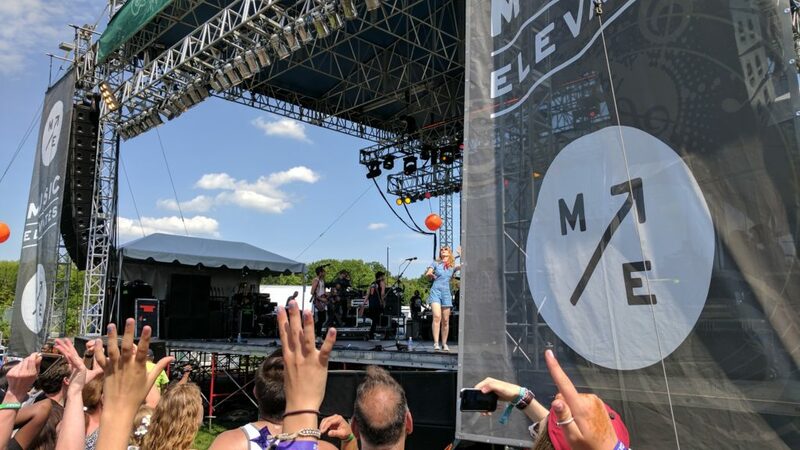 We’re proud to have brought this fun experience and spotlight to Cleveland! 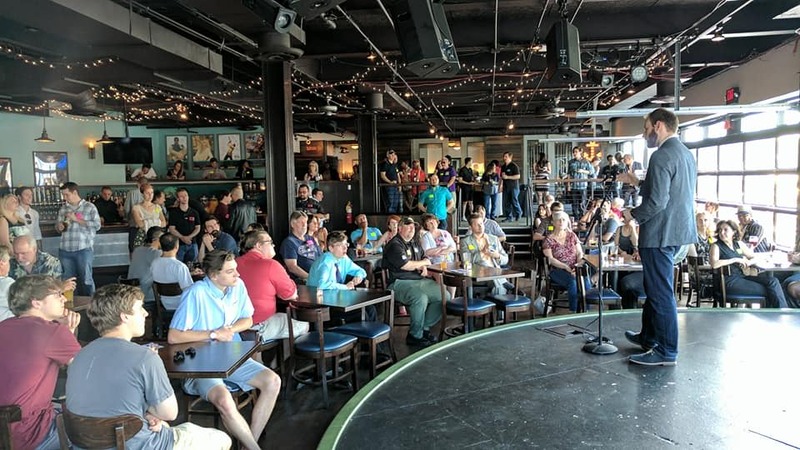 Well over 200 people attended our Summer Media Mixer last month, one of our best turnouts ever. Special thanks to Ricky Volante for speaking about our local Entertainment Law scene, and Music Box Supper Club for hosting us again at their beautiful venue. These events are part of our workforce development efforts, always working to make sure our local professionals can network and share ideas about growing this industry in Northeast Ohio. We had an amazing time at Laurelive 2017! 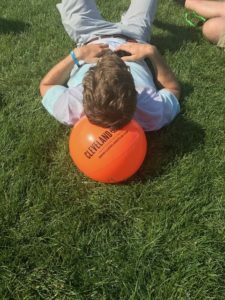 It was such a great event, and as you can see, our GCFC beachballs were a big hit. They even got on stage!